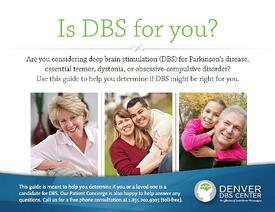 Free Guide: Awake or Asleep DBS: Which option is right for you? 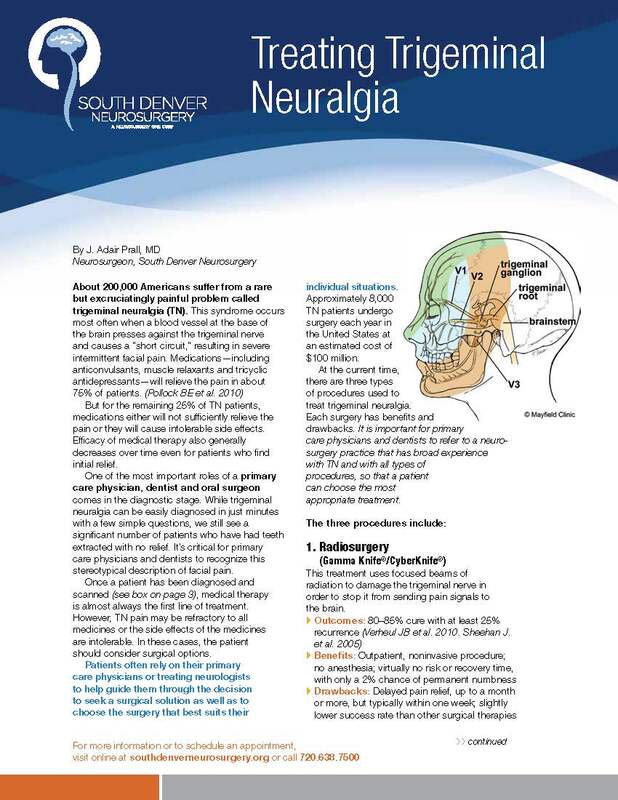 Free Guide: Is DBS For You? Video: Watch how DBS saved the lives of twins with Obsessive-Compulsive Disorder (OCD). As seen on 9News in Denver. 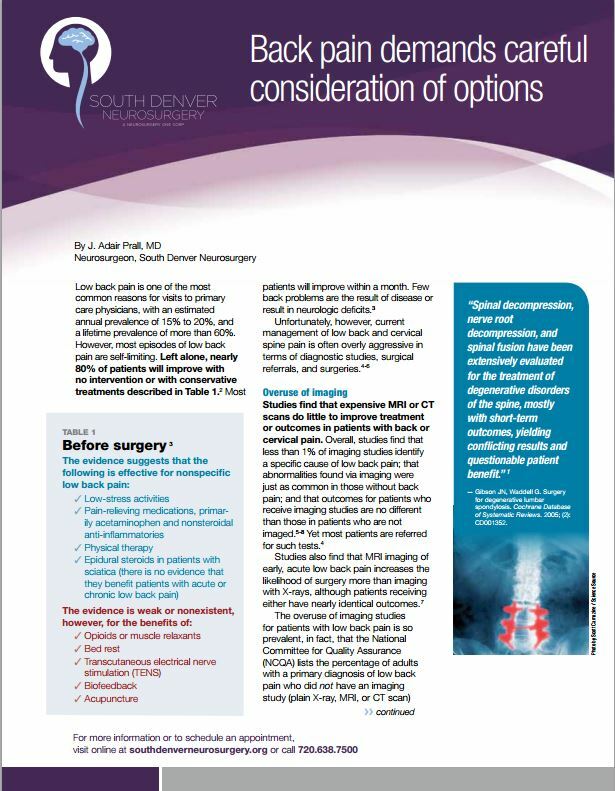 Brochure: Spine Surgery - Is it for you? More videos can be viewed on our Youtube channel.